Food in K-12 Schools & Post Secondary Institutions is the second core course in our Leadership in Edible Education Certificate Program. 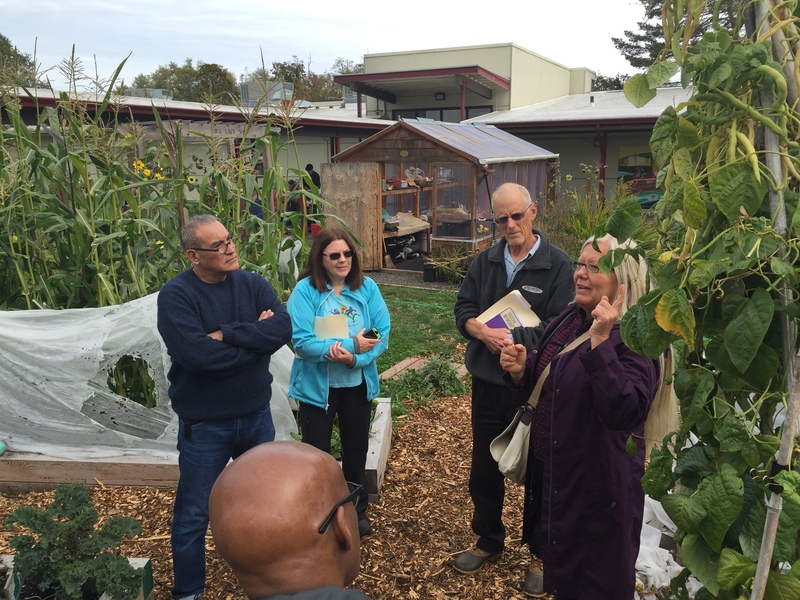 This field course offers current and aspiring edible educators a broad examination of the roles and significance of food in our pre-K, elementary, secondary and postsecondary institutions. 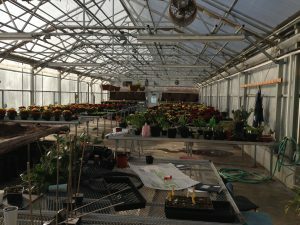 From the classroom to lunchroom to garden and beyond, we will examine the various people, places, practices, programs, and policies that guide, make up, and represent a school food chain. 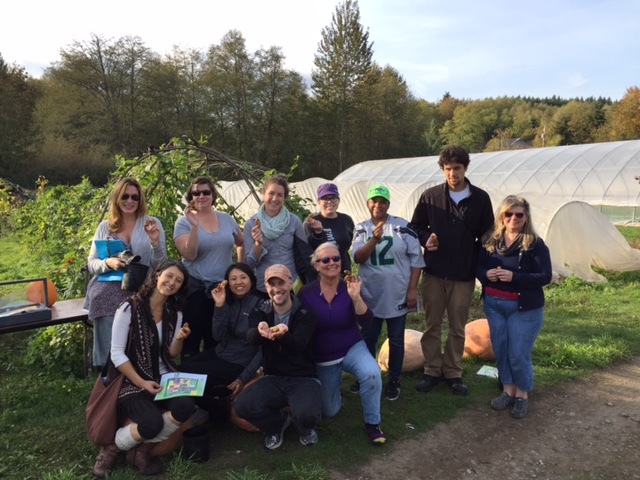 Students will visit various school and community sites on both sides of the Central Puget Sound to examine the landscapes of learning where edible education is in practice within the culture of curriculum, lunchroom, campus and community. 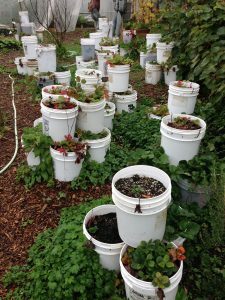 Student participants will be provided opportunities to examine and explore the anatomy of place-based curriculum and programs for learning in Edible Education across age grades. 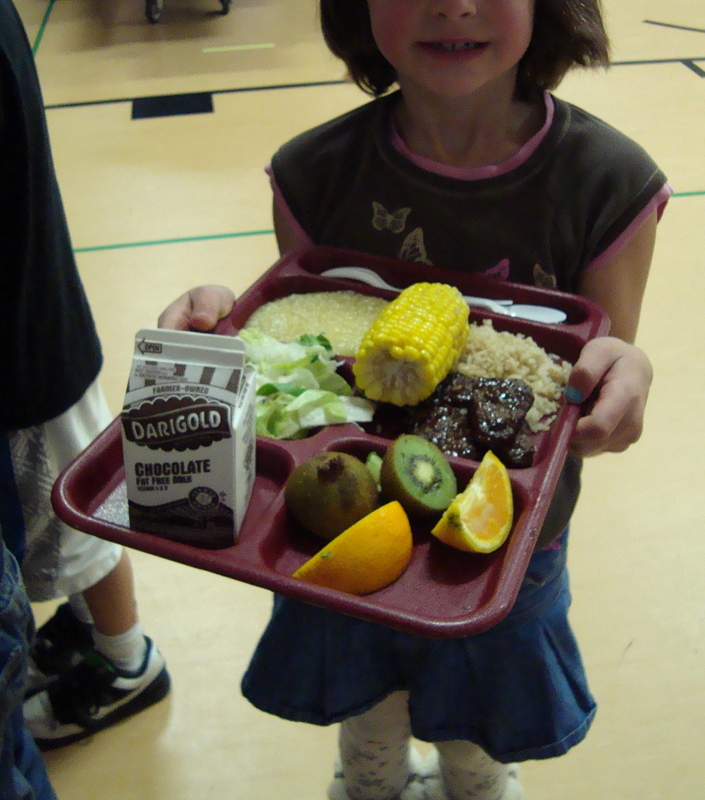 We will examine the sources, structures and networks within the Pacific Northwest and beyond that support the many roles of food in schools and other institutions. 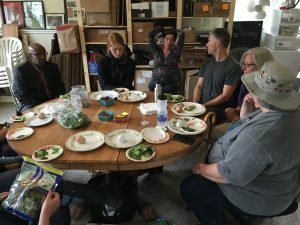 This is a professional opportunity to deepen one’s understanding of the place schools hold in the prevailing global and local food system and in such alternatives as farm-to-school programs, and how food is present in many forms in schools and in school operations, life, and culture. This course evaluates, integrates and applies natural and social science perspectives to explore effects of human activities on the natural and built environments for their significance to sustainability in the near and long terms. We are preparing leaders in edible education to effectively teach and assess curriculum and programs that have been created, expanded, or adopted, and which draw upon knowledge and understanding of significant contemporary issues in environmental integrity and long-term sustainability. To gain essential knowledge and understanding of the roles and significance of food in our K-12 schools and postsecondary educational institutions. To develop broad understanding and well-grounded practical skills in designing, creating, adopting, conducting, revising, and extending place-based curriculum and programs for learning in Edible Education for young people in PreK-12 school and beyond-school educational settings, and for adults in school, organizational, and community educational settings. 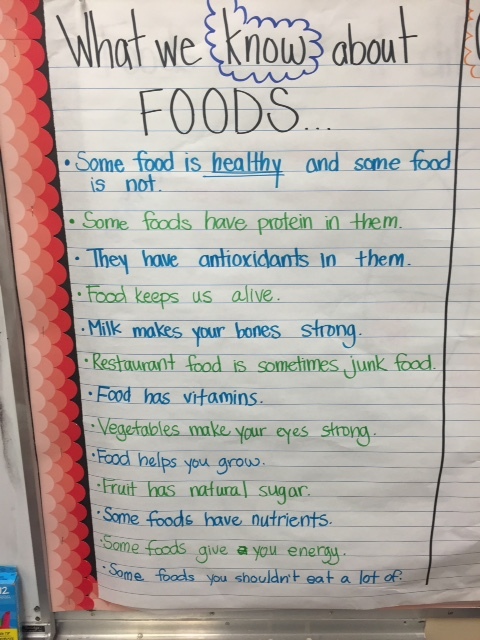 To explore how food viewed by various stakeholders in various school contexts. To explore in food in schools in context to a curriculum for the Northwest Bioregion. 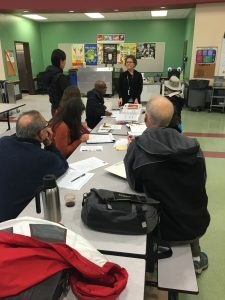 To study alternatives to the existing constituents of the prevailing industrial school food system which emphasize clean, fair, fresh, nutritious, local, accessible, and traditional food for all. To delve into the realms of food justice, food security, and edible democracy. 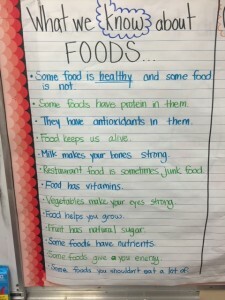 To examine the ingredients which make for healthy school and food communities. To explore the future roles of Edible Education in 21st Century Schools. To create the opportunity for participants to build their professional repertoires and networks. with Makah Ozette Potatoes they harvested.